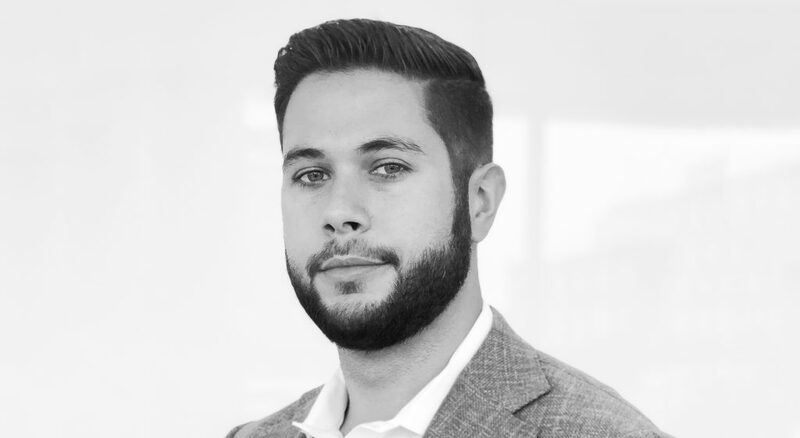 NEW YORK (June 20, 2018) – Vector Media, an innovative media company specializing in large-format transit media, traditional Out-of-Home (OOH) media and the creation of interactive brand experiences, is pleased to announce the addition of Christopher Whalen to its National Account team. Based in Chicago, Chris will lead national accounts in key markets including Chicago, New York and Atlanta . Whalen comes to Vector from JC Decaux where he most recently served as Director of National Sales, Midwest, and where he was widely recognized for his ability to build impactful solutions for global brands, including an award-winning OOH execution for Coca-Cola with experiential tie-ins. Vector helps brands tell better stories through a contemporary mix of outdoor media assets and experiences designed to cut through the clutter. Founded in 1998 as a billboard company in New York, it was Vector’s iconic Double Decker product that revitalized transit advertising on a national scale and demonstrated to the world that impact and reach are not mutually exclusive. Now operating in 53 markets, including 27 of the top 35 DMAs, Vector is the largest provider of mobile advertising solutions in the country. Vector believes in the power of offline, contextual marketing, and has created an integrated platform that combines data and creativity to harness the power of out-of-home, experiential marketing, and digital advertising.